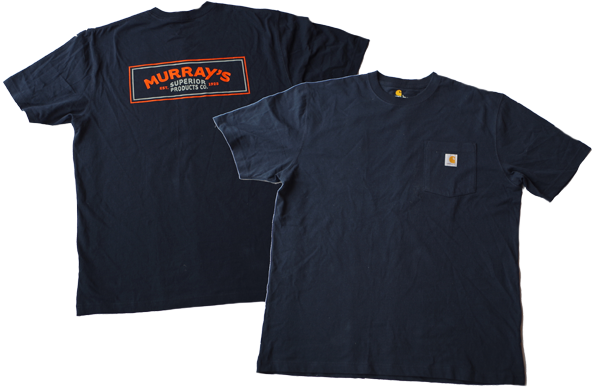 Send us photos of YOUR Murray's style and stuff, and we'll put it up on our site! 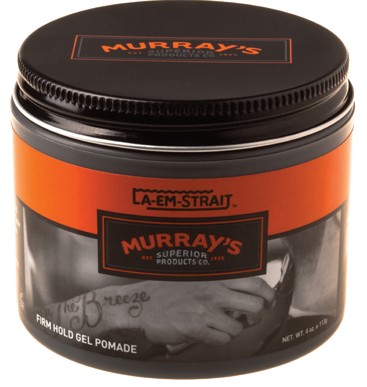 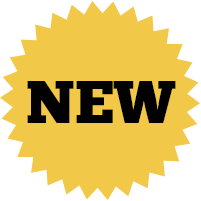 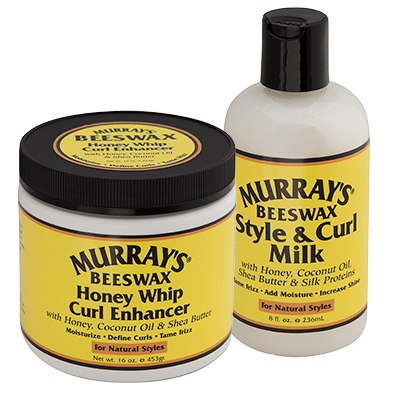 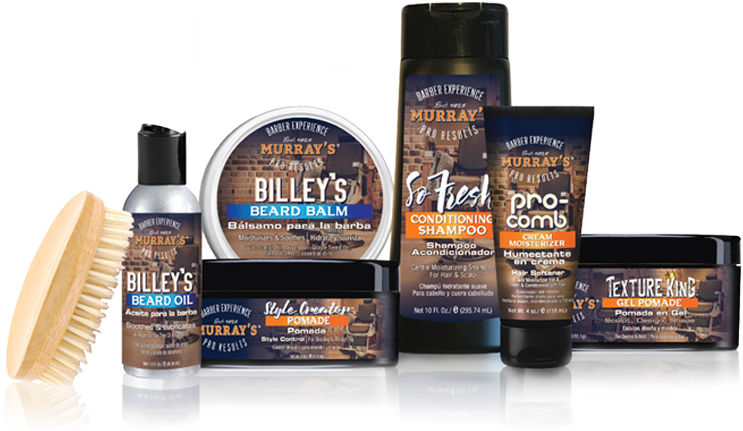 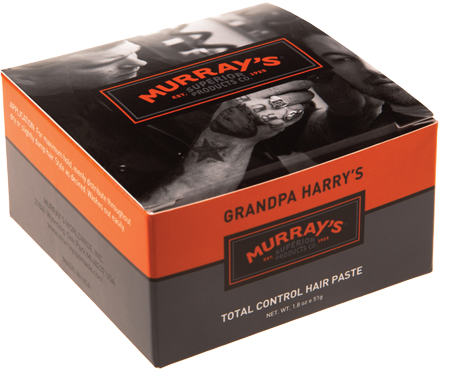 What the media is saying about Murray's products: Check It out! 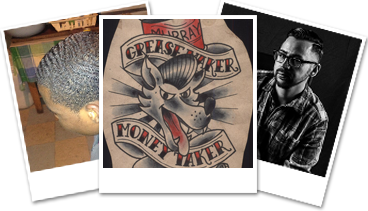 Hey Shop Owners! 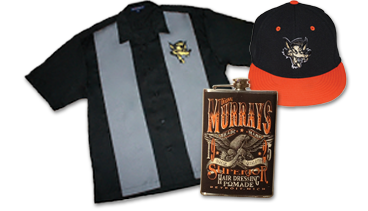 Become a Murray's Retailer. 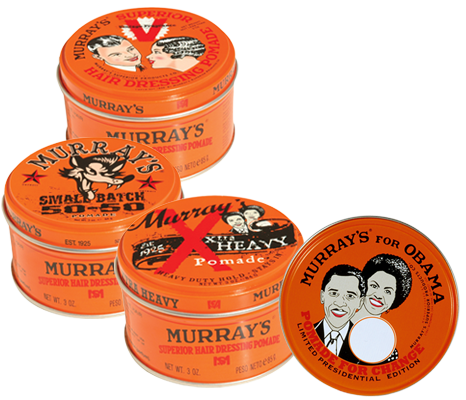 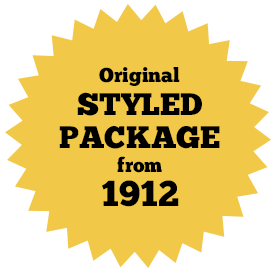 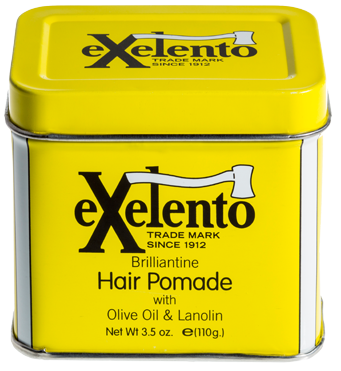 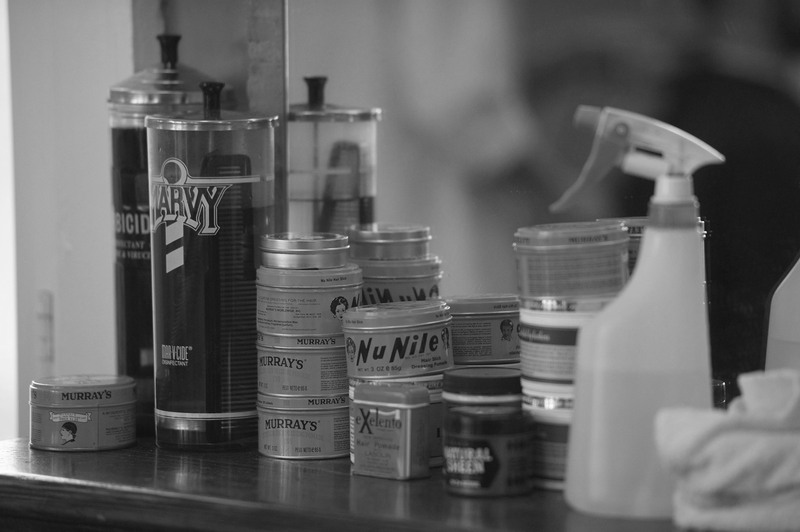 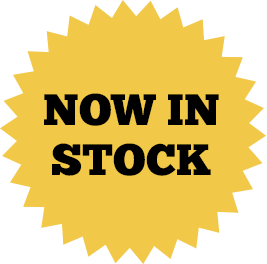 Visit our Barbershop site for wholesale pricing.